Because I’m such an avid surfer – of the internet, that is – I caught Ian D’Agata’s beautiful article about Barbaresco on Decanter magazine’s website. Reading the third page – Barbaresco’s best sites – made me think a bit about the recognition women are getting in Piemonte, especially in the rough and tumble, male-dominated denomination of Barbaresco. Long overdue. Women are now as important to the lifeblood of many Barbaresco wineries as the juice they extract from their grapes. Once in the shadows, societal changes broke the shackles that kept women out the family business and hereditary fortunes in patriarchal Italy. Think about the changing face (actually, gender) of the heirs of Barbaresco’s wine families – women. 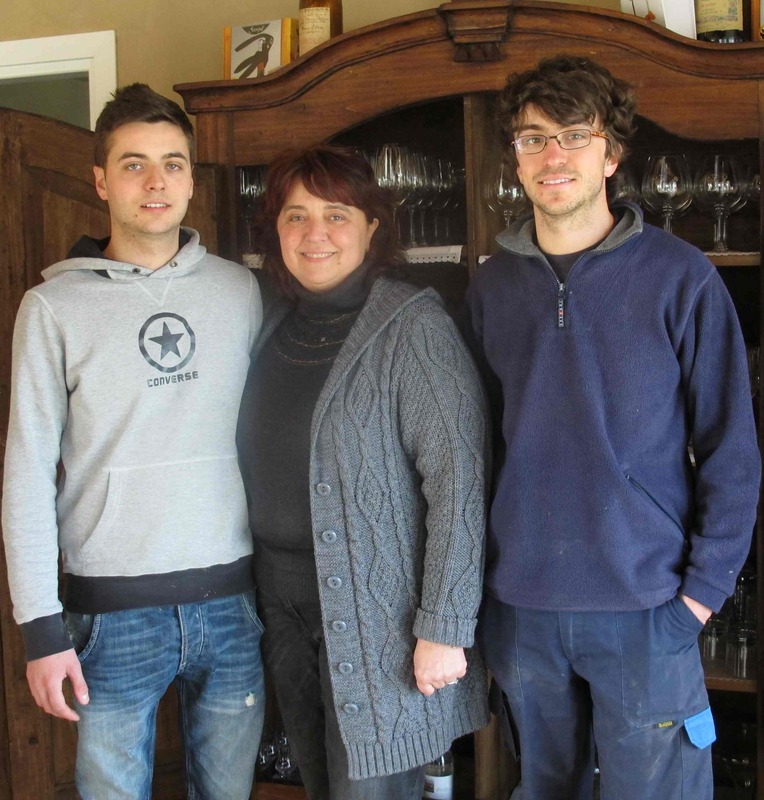 Two wineries he praised – Cà del Baio and Albino Rocca – have three sisters who have or who will inherit the winery, carrying it on to future generations. 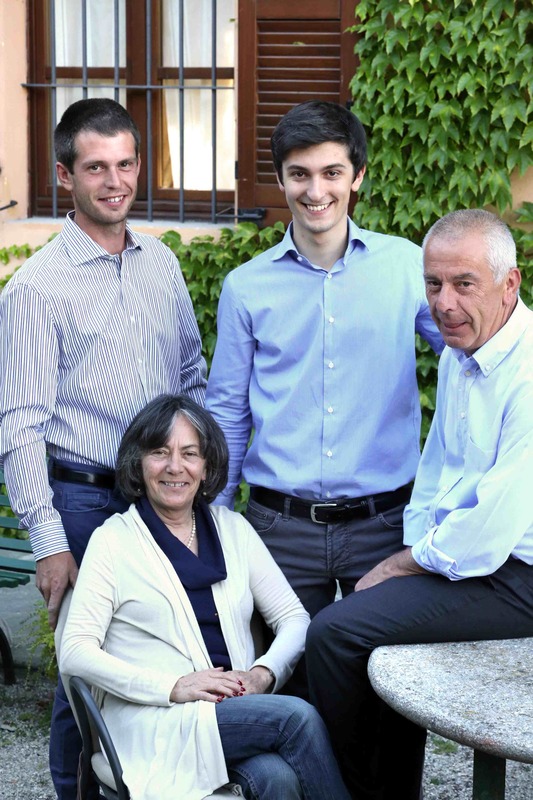 Not so long ago, Luigi, Ernesto and Giulio Grasso’s Cà del Baio, borne of hard work and determination, would not have stayed in the family given Giulio’s heirs are only women – Paola, Valentina and Federica. Cà del Baio’s Giulio and Luciana Grasso with daughters Paola, Valentina and Federica. And the three Rocca sisters, Daniela, Monica and Paola. What courage and talent they have displayed since the tragic death of their father! Mr. D’Agata has rightfully given their incredible work at Albino Rocca the credit they deserve. 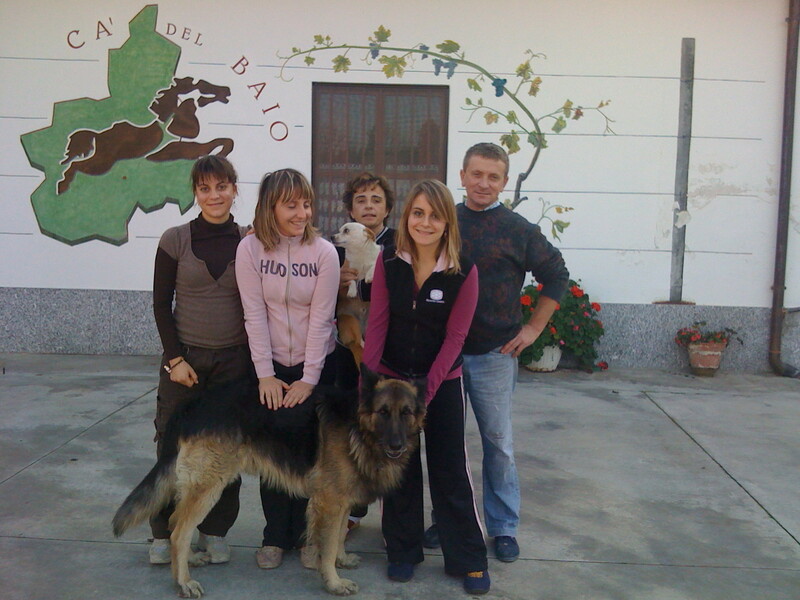 Needless to say, Giovanna Rizzolio of Cascina delle Rose had to swim upstream against a very strong current to create her beautiful, successful winery on her family’s land. It wasn’t easy, but women like Giovanna and Barolo’s Chiara Boschis and Livia Fontana are making the way for the women behind them. And there are some dynamos! Elisa Scavino, Francesca Vaira, Isabella Boffa Oddero, Maria Teresa Mascarello, Gaia and Rossana Gaja, and Marta and Carlotta Rinaldi, just to name a few. This is not to take away from the guys. Just to note the changes afoot in the vineyards and cantine of the Langhe, Roero and Monferrato. Otherwise, why would I spend two years to date researching and writing about them? Still many wonderful stories to uncover and share in the hills of Piemonte. Piemonte’s diverse terrain stretches from the peaks of the Cottian Alps to the west eastward across planes and vineyard-carpeted hills.